8 gallons to boiling in 73 minutes! Heat 5 gallons to boiling in 51 minutes! Heat 18 gallons to boiling in 74 minutes! 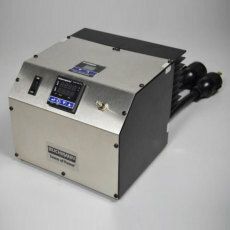 Designed to work seamlessly with the Blichmann 55 Gallon Electric BoilerMakers with two BoilCoils installed. 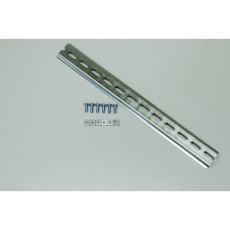 Control to the intensity of the heating element from 0-100% power. Compact enclosure that is easily integrated into your brew system, with threaded mounting holes located underneath. 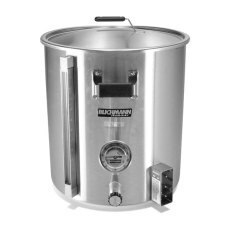 Blichmann engineered so its built to last you for years of heavy brewing! A 240v relay module for the new Blichmann Engineering Power Controller! Used in conjunction with the new style 240v Power Controller to control more than one heating element with one power controller. Four can be linked to a power controller to control a total of 5 devices with one power controller! 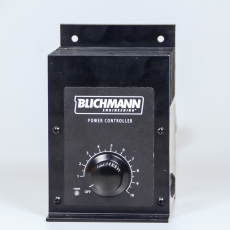 A mounting bracket for the new Blichmann Engineering Power Controller. 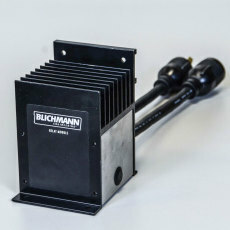 The new modular 120v power controller from Blichmann Engineering! Precise linear control of power from 0-100% with a fast-acting intuitive power knob. 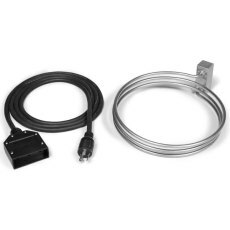 Perfect match for the Blichmann BoilCoil electric heaters, but also works with any manufacturer's immersion heater. 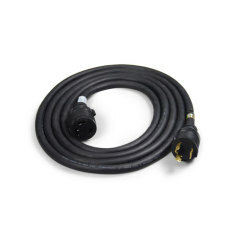 Extension cord (11.5 ft.) for the 120V electric Blichmann Engineering products. Female L5-20R connection on one end, and male L5-20P on the other. If you need extra reach to the power receptacle from your 120V Blichmann electric product, this is the extension cord you need! 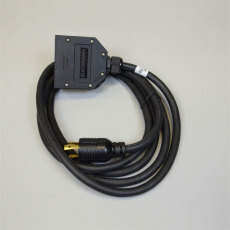 A replacement 240v power Cord for the 240v Blichmann BoilCoil. Has a female end to plug in to the BoilCoil and a male L6-30 end to plug into the control module or power controller. A replacement in case yours goes missing or becomes damaged. - Heat 8 gallons to boiling in 43 minutes! - Heat 13 gallons to boiling in 60 minutes! - Heat 18 gallons to boiling in 74 minutes!